We started off the week with a Top 5 roundup of last month's favorites. I also shared a quick and easy apple crisp - make it in a microwave or get a crispy crust by baking! Five Friday Finds party - Chinese New Year edition. 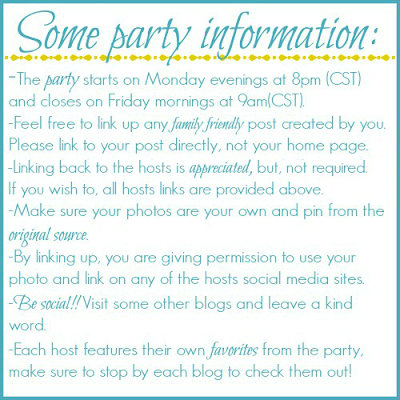 Come share your favorite recipes! Combining cinnamon rolls and cake - how can you go wrong? 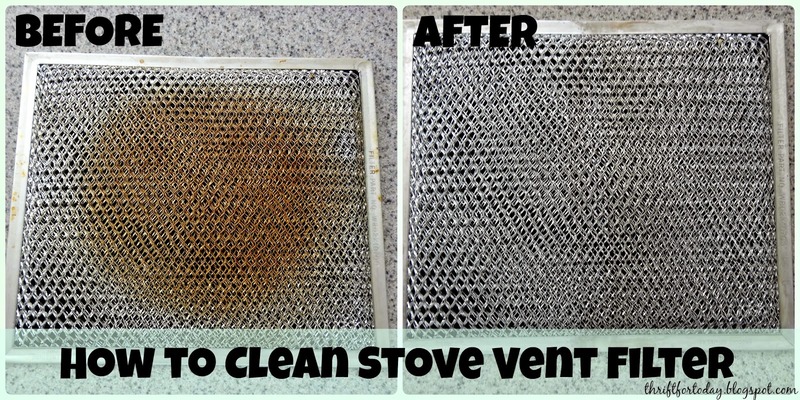 I've used the ammonia cleaning method before, but I'm thinking this one's a lot easier and definitely less smelly! 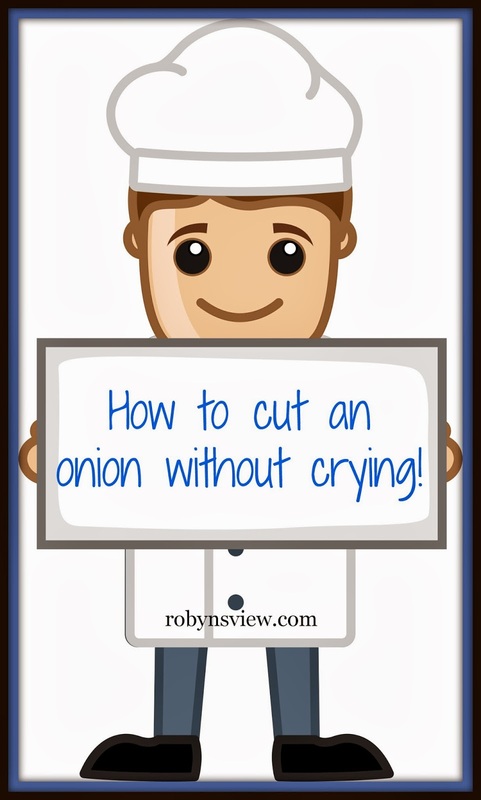 What are some of your favorite methods for cutting onions without tears? Glad you could stop by!